Do you see your image on here? If your photo was posted on here without credit, please contact us and we will fix that. Misslmwhitaker.com respects others’ properties. ©Misslmwhitaker.com. All rights reserved. 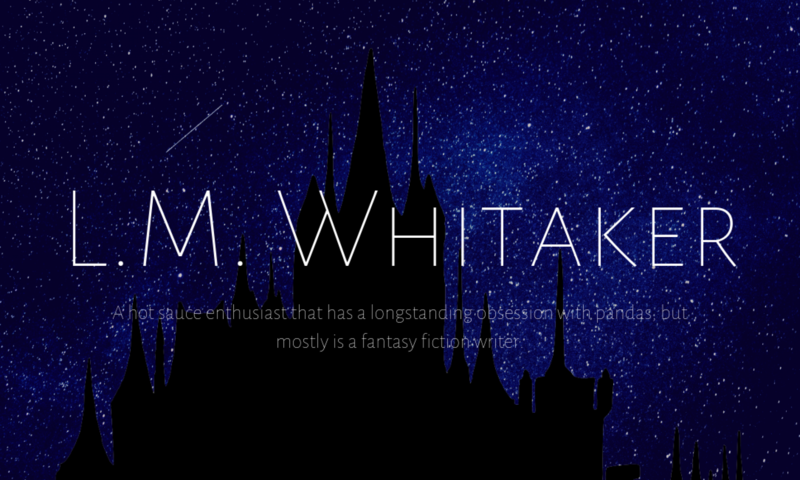 Misslmwhitaker.com was designed by L.M. Whitaker on WordPress.com using a WordPress.com theme. This website was last updated & cleaned January 15th, 2019. Misslmwhitaker.com was unable to find the owner of this post’s featured image.